I wear gold jewelry, and the combination of black and gold would have worked great. I'm over sixty and have a petite-sized face. I was able to narrow my selection of frames down with the measurements of my current frames. These may have worked, but they sat funny on my nose making them too low. I wasn't sure if they could be adjusted, so I returned them. 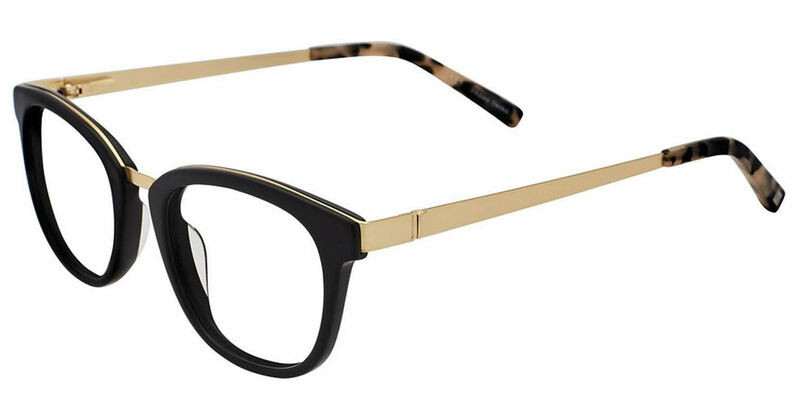 I found another pair on Frames Direct that I liked equally as well, so I exchanged.